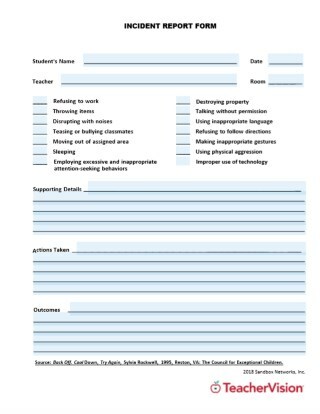 Invite students to contribute a set of expectations about behavior. Take time at the beginning of the school year to solicit their input. As you brainstorm with students, look for groupings or clusters of ideas. Take time to talk with students about how they can combine their ideas and suggestions into the following categories such as honoring personal space, respecting property, considering the feelings of others, paying attention, and using appropriate movements. The final list you create will be a personal one for students because they helped create it. They will have that all-important sense of ownership and will be more inclined to follow the rules they helped create. The best set of classroom rules is one students can remember and use every day. When a list of rules becomes long and exhaustive, students will never be able to remember, much less conform to, those rules. The Rule of Five says there should be no more than five basic rules in any classroom. The clustering activity mentioned in the preceding section will help you cluster student suggestions into a manageable list of rules.